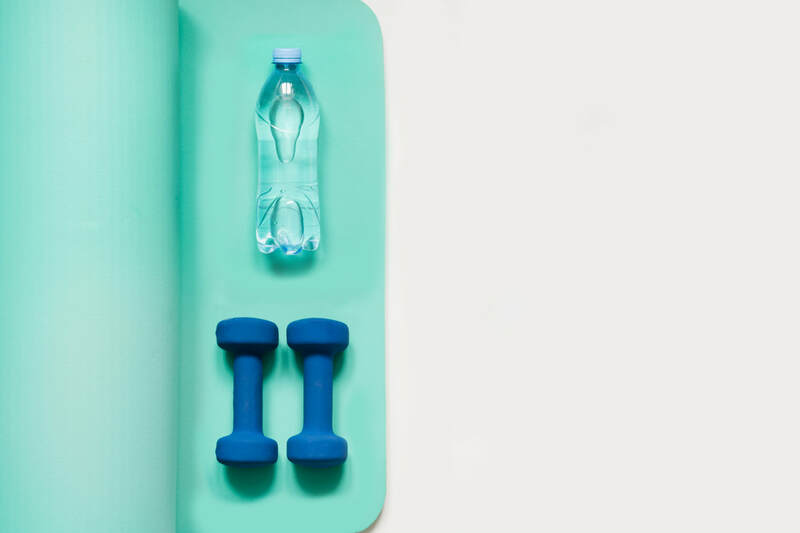 ​Enjoy a 75 min full body workout that starts with an energizing bootcamp session led by Trainer Justine Keyserlingk and ends with a renewing yoga sequence led by Yoga Mamas' founder Jamie Kalynuik. Interested in being a part of the next Body Tone series? We will notify you of future programming. ​Is this class prenatal or postnatal? This is a postnatal class, come alone or bring your baby if they are not crawling/walking. Mamas breastfeed, bottle feed and change their babies in the class on the yoga mats :) This class is all about you so keep mothering on during the yoga practice and make each class your own. Do whatever will make both you and your baby most comfortable. Do mamas need to wear gym shoes? Indoor shoes or bare feet is fine. The instructor will be leading a strengthening class using mostly body weight. Small ball weights and resistance bands will be used. Do I have to have previous fitness and yoga experience? No, anyone is welcome to join. As this is a group class, dedicated one-on-one support is limited, however all movements will be accessible with modifications provided. Justine is a certified personal trainer and holistic nutritionist. She has been helping clients achieve their individual health goals for the past 10 years. 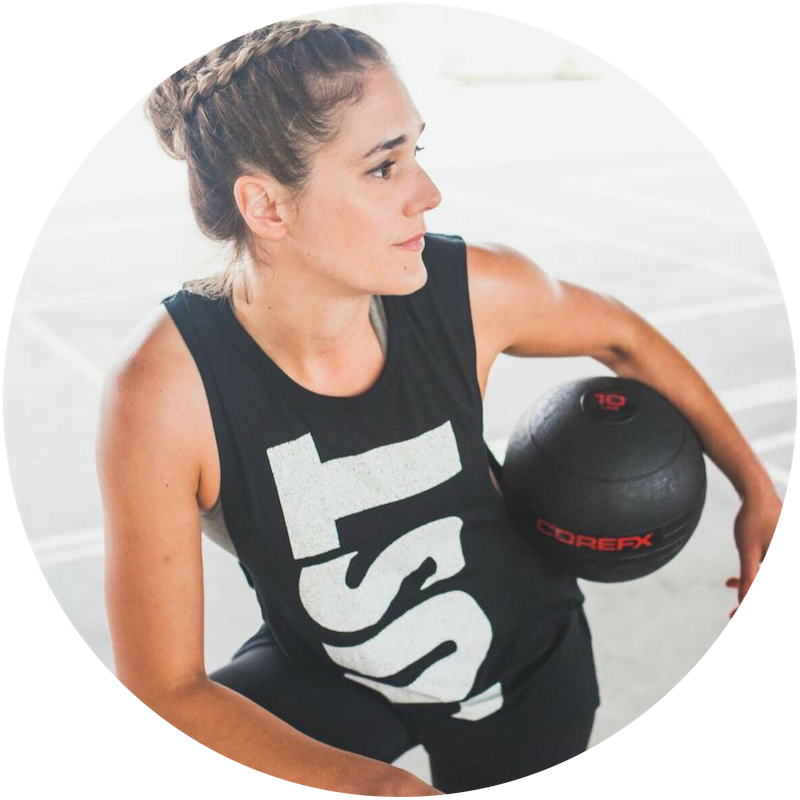 She is also certified in corrective conditioning, kettlebell, kickboxing and indoor cycling and runs various classes and bootcamps in Toronto. ​As a teacher, coach and fitness & nutrition expert, she thrives at helping her clients and students reach their full potential for overall health.